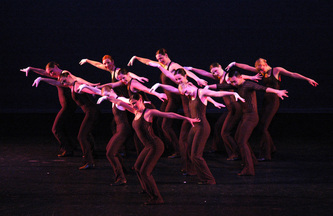 The University Dancers celebrated their 20th anniversary with an exciting program featuring works by guest artists, accomplished alumni, selected student choreographers and Richmond faculty. Barbara Duffy, the Tucker-Boatwright Artist-in-Residence from New York City, premiered a commissioned tap dance with live jazz music. 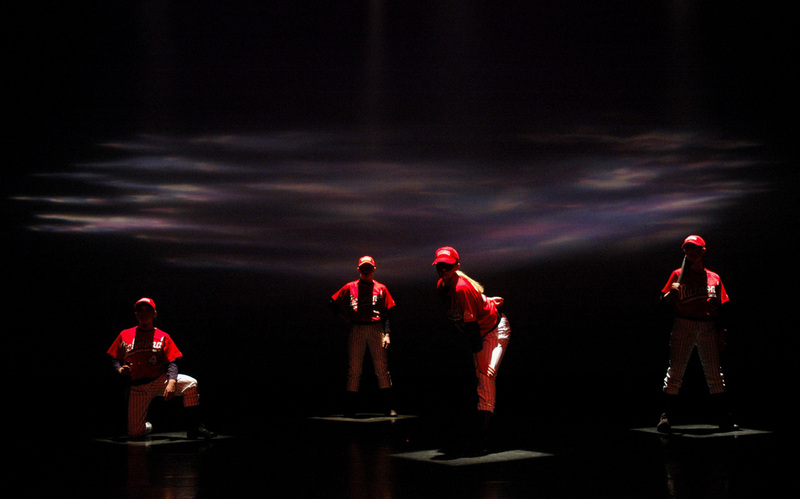 In honor of the 20th anniversary, Myra Daleng, artistic director, invited alumni to choreograph, perform, and design lighting. 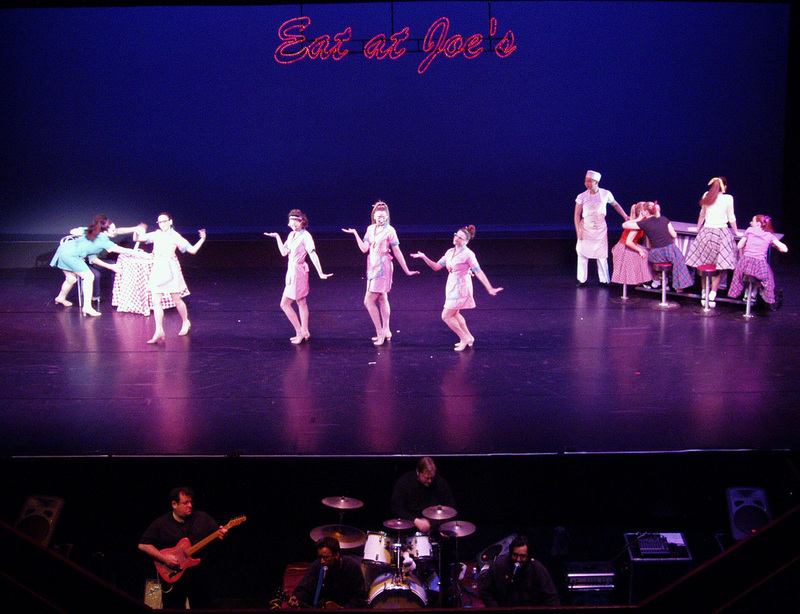 A gala Saturday night performance featured many alumni as performers and audience members. 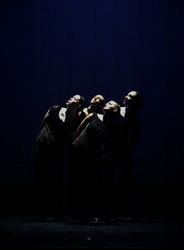 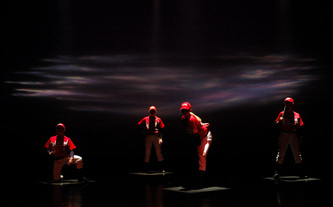 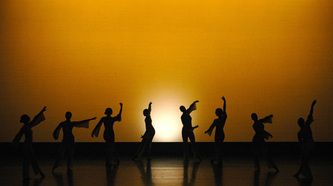 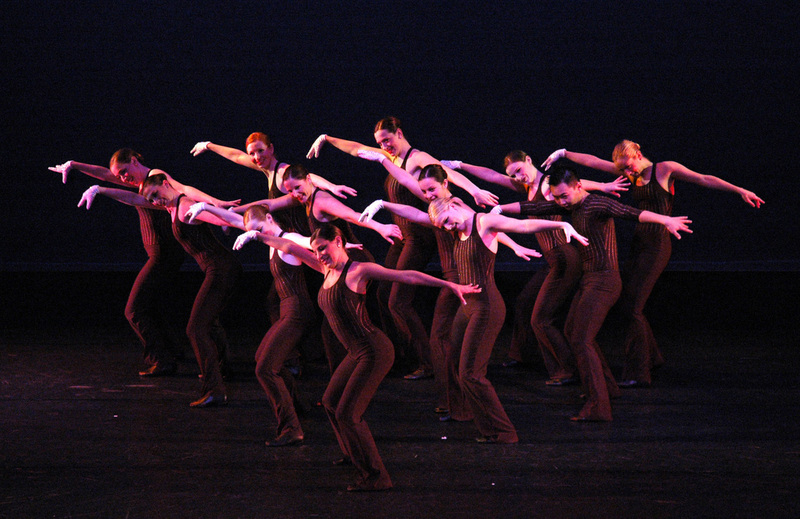 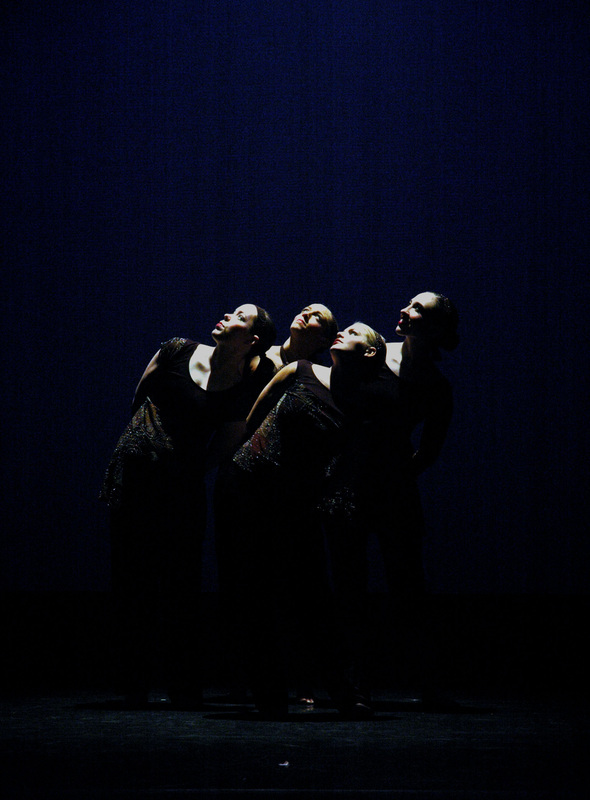 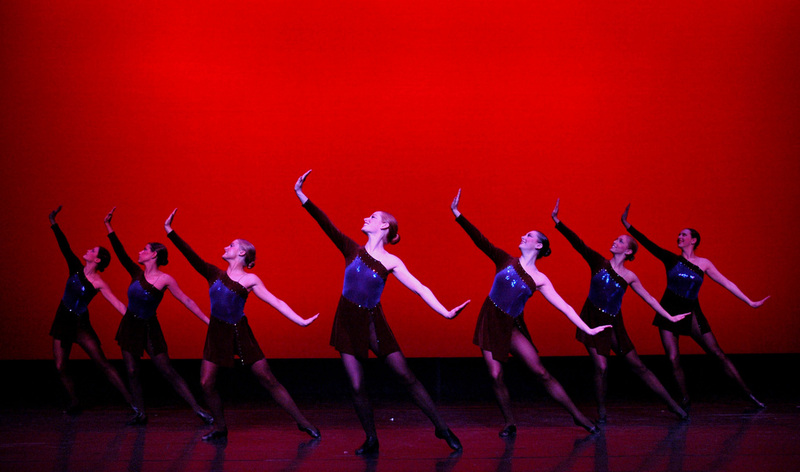 The repertoire blended ballet, jazz, tap, hip-hop and modern. 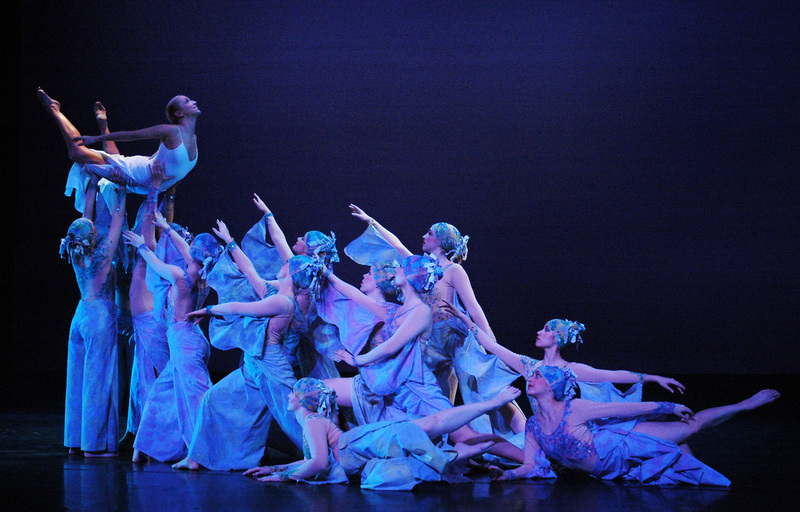 This talented company dazzled with its fast-moving, high-energy performance, beautiful costumes, theatrical elements and provocative mix of music and dance styles.